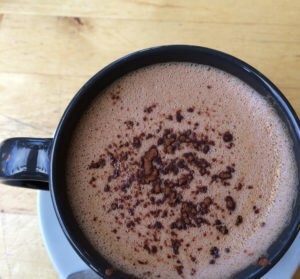 You may remember when I was talking about future plans that I hinted at some exciting collaborations…. The wonderful and very talented Joy McMillan, aka The Knitting Goddess, as created these incredible project bags! 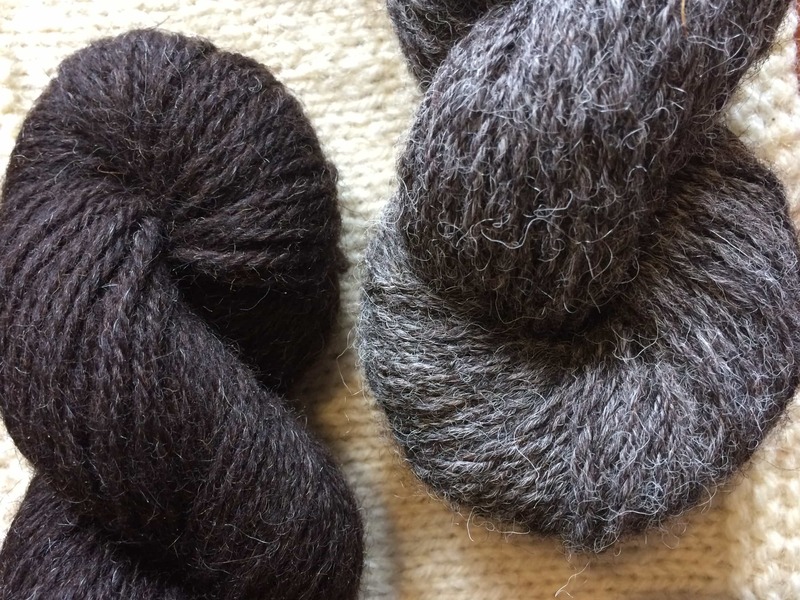 They have generous proportions and can hold at least 6 x 100g skeins. If you are taking part in the #bookofhapsalong, or in last year’s hapalong, been bitten by the hap bug or just love a good looking project bag with TARDIS dimensions then you are going to LOVE this bag…and I just ADORE it! On the bag of the KnitBritish project bags is one of my favourite affirmations, which often appears on Joy’s bags and books. 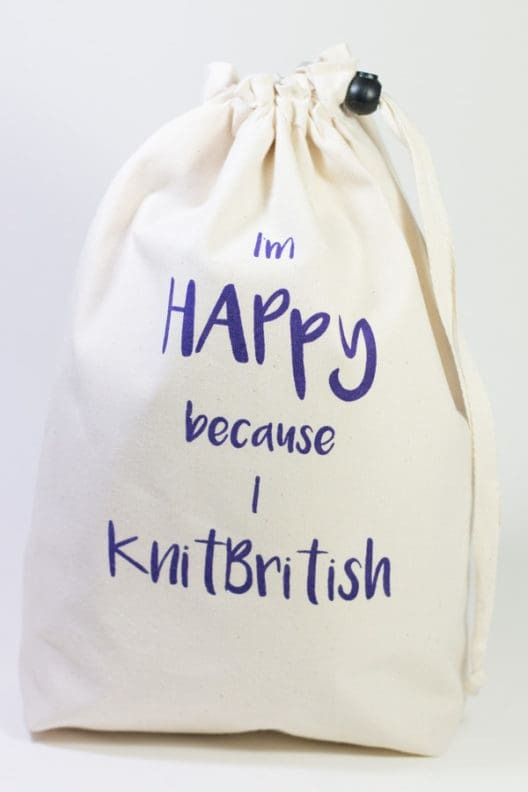 I am such a lover of Joy’s creations – she is such a talented woman – and I am so chuffed with the KnitBritish bag – can you see me beaming from there? 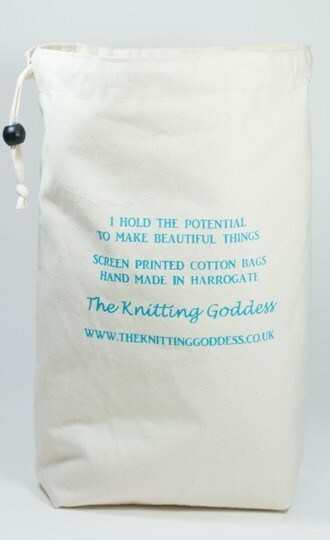 These bags go on sale via The Knitting Goddess website at 1pm (UK) tomorrow! Don’t miss out! 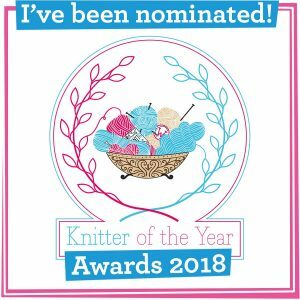 If you want to be kept up to date with all things from The Knitting Goddess you definitely should sign up to the newsletter (Always awesome and with lovely treats!) right now! Quite honestly, between this and hearing three fantastic women (whom I KNOW) on Radio 4 this week, talking about their craft and their inspiring female friends…well, this is put more cheer in my heart than there has been in the last few weeks! 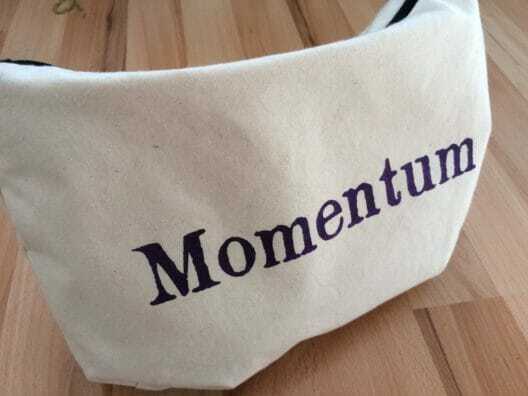 Information: apart from the momentum bag image. 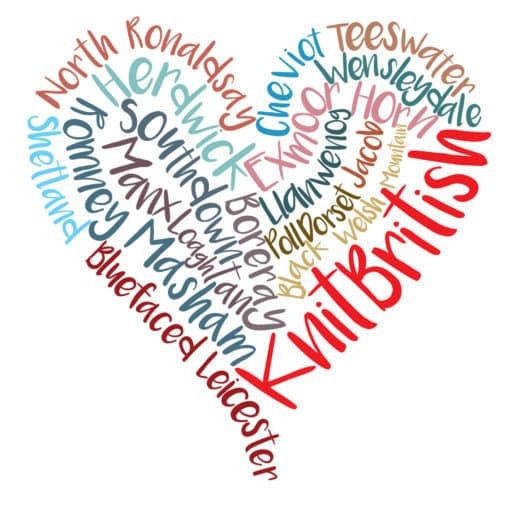 all images belong to Joy McMillan, The Knitting Goddess. Tagged with: bags, British, collaboration, dyer, merchandise! Ahhh . . . great bags!!! 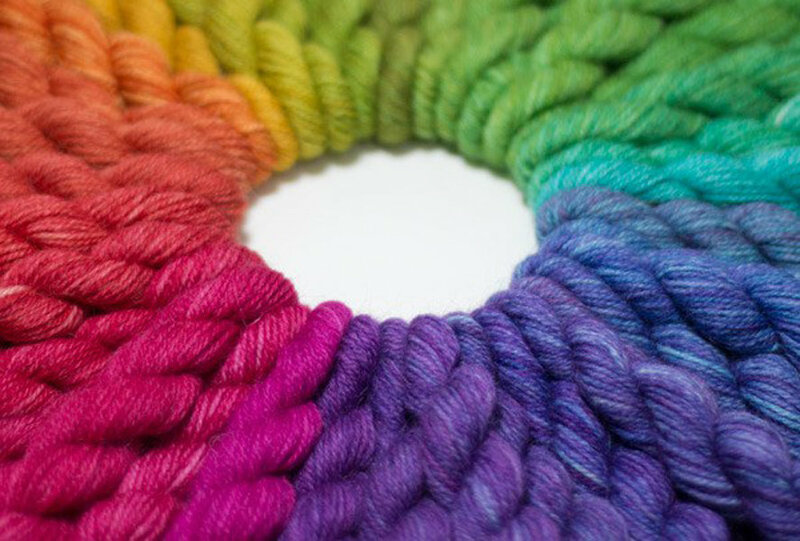 And I do love the hanked yarn colour ring at the top. Scrumptious colours.